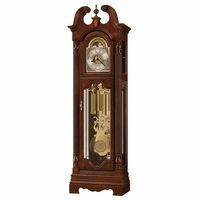 Here we continue to post even more of some of our best contributions from our Grandfather Clocks Blog, not necessarily in any particular time sequence, but ones we at 1-800-4CLOCKS believe will have interest or relevance to grandfather clock owners, those seeking to purchase a grandfather clock looking for the best grandfather clocks discounts, those individuals simply trying to understand the different styles of floor clocks (also known as tallcase clocks or long case clocks or the shorter or smaller version known as grandmother clocks), or those looking how to maintain their clock, or even how to move their grandfather clock. Read and enjoy and learn, and we always welcome feedback. 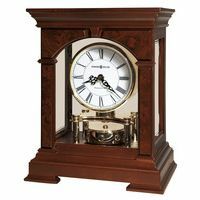 We are here to be your one stop shopping experience, whether you are looking for Howard Miller Clocks, Ridgeway Clocks, Hermle Clocks, Bulova Grandfather Clocks and more. 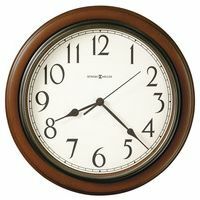 While grandfather clocks may be for what what we are best known, we also offer a great selection and best discounts available online and sell wall clocks, mantel clocks, atomic and radio controlled clocks and grandmother clocks. Come engage with us in this great world of clocks and other timepieces.